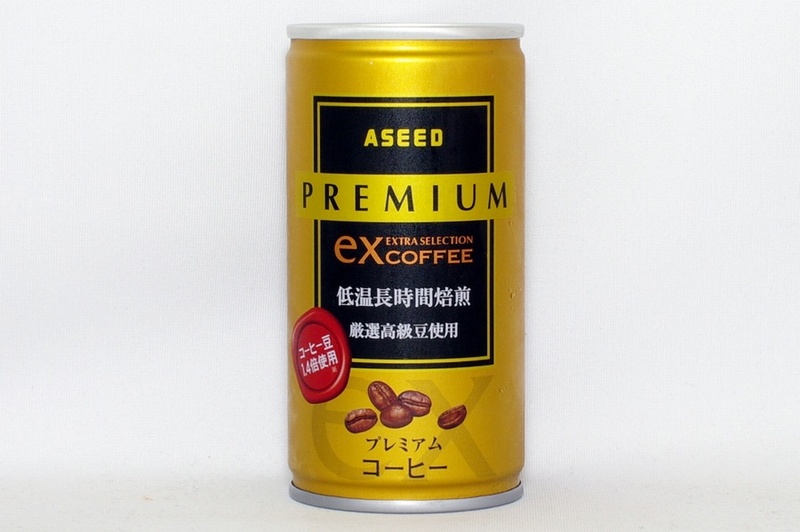 The name of Company shall be ASEED CO.,LTD.The Company shall have its head office in Fukuyama City, Japan Sowing the seed for tomorrow. 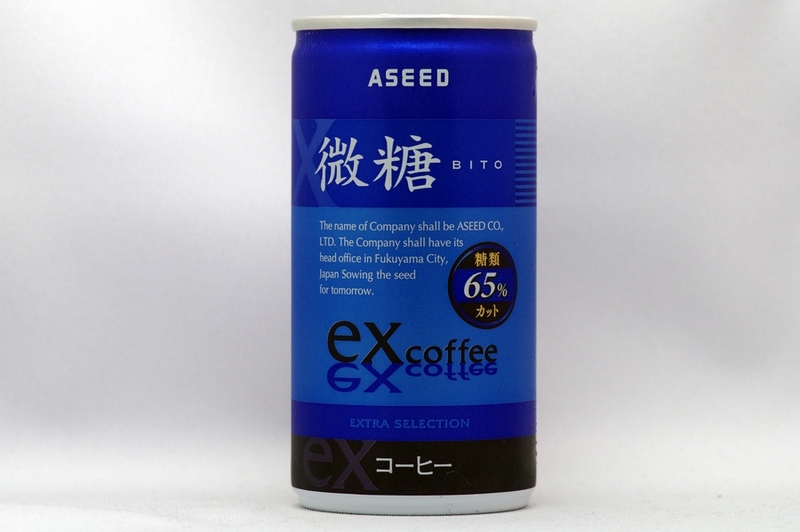 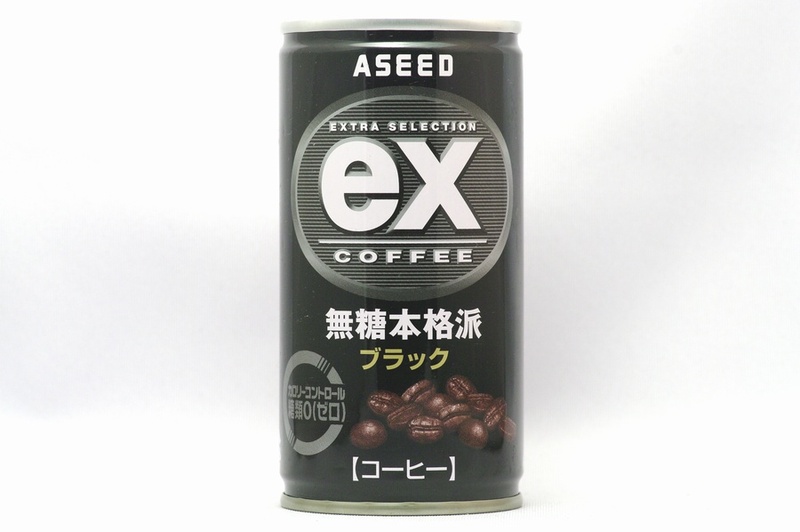 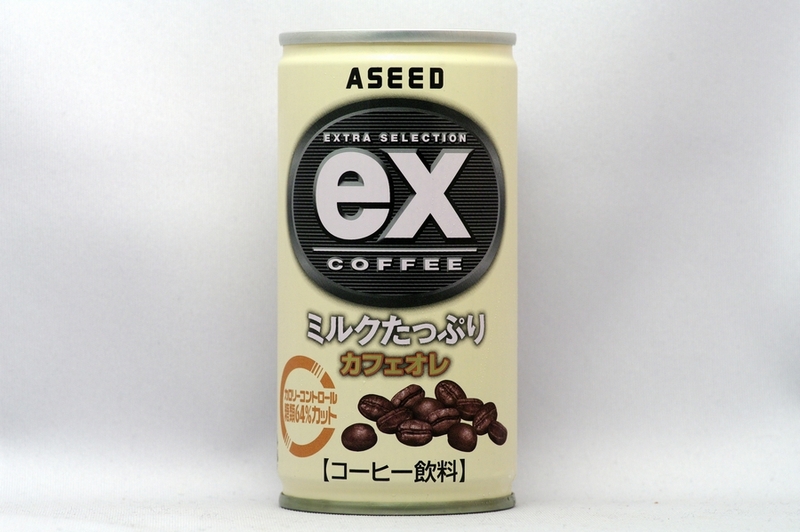 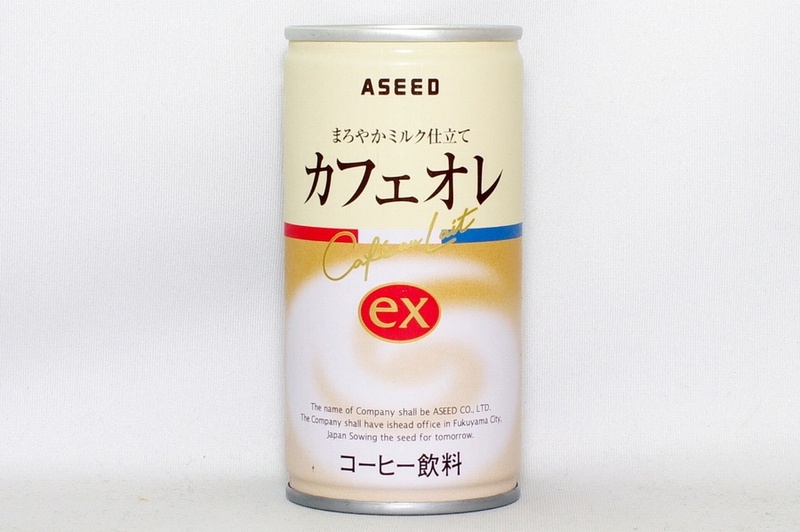 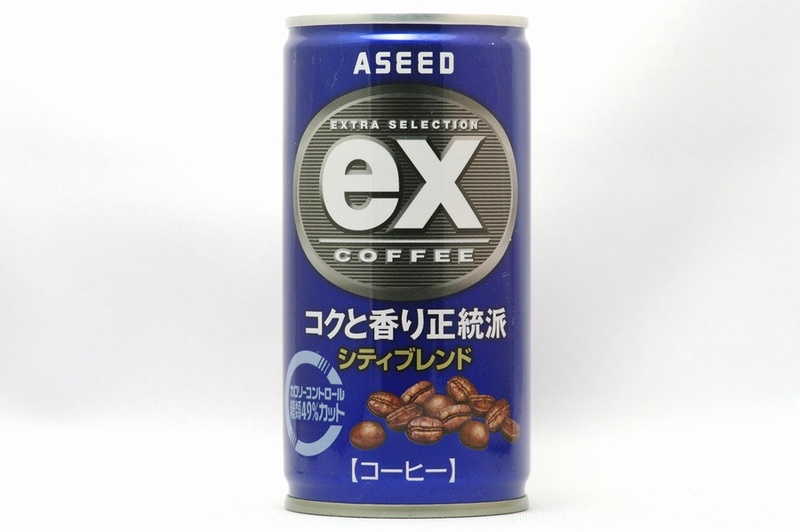 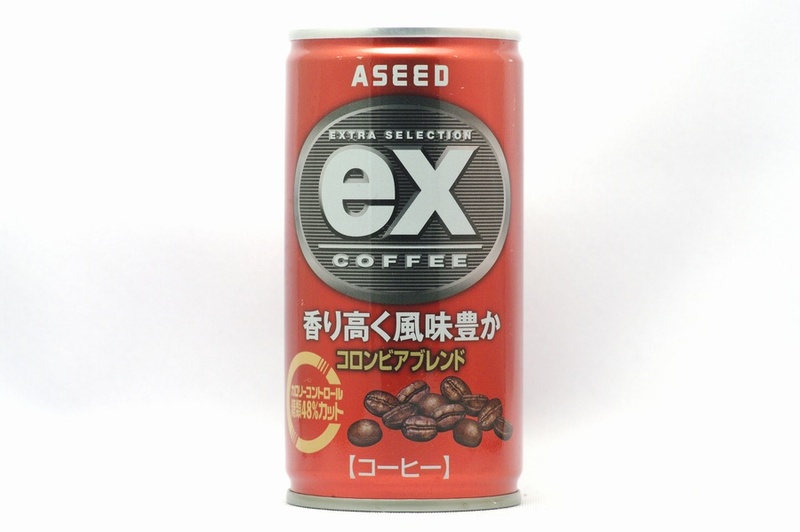 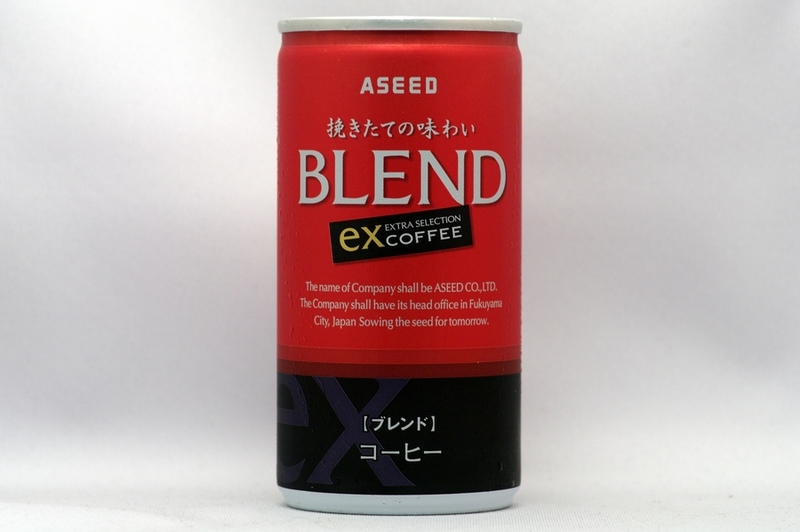 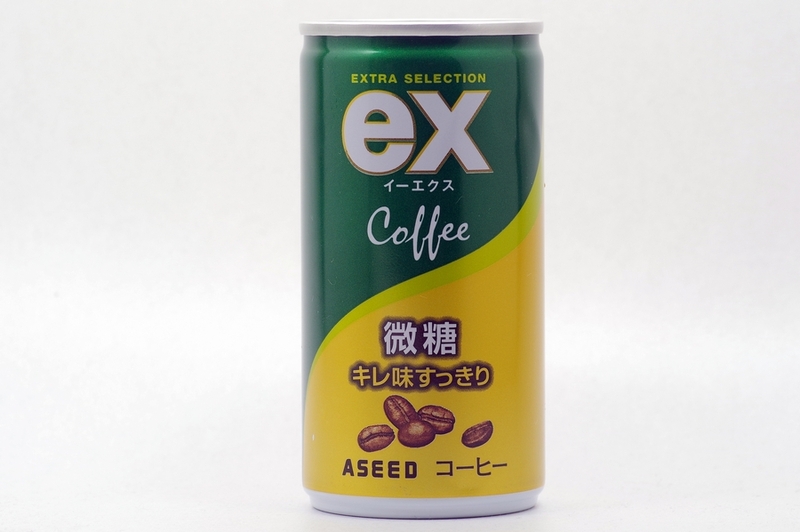 The name of Company shall be ASEED CO.,LTD. 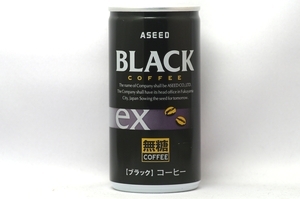 The Company shall have ishead office in Fukuyama City, Japan Sowing the seed for tomorrow.